Artistic Printing | If you can dream it we can produce it. Artistic Printing is large enough to get the job done and small enough to care. 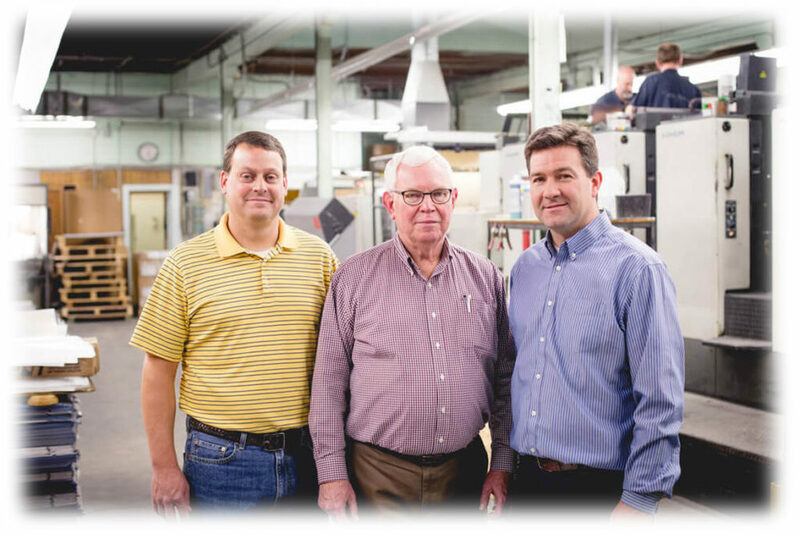 We are located in Salt Lake City, Utah, and have been in business since 1959 serving the commercial printing industry. 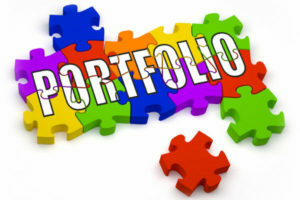 Check out our Portfolio for samples of some of the books and maps we have printed. Our passion for printing comes from having the opportunity to work with, and for, great people and organizations. We feel we can deliver a great product to our customers at a fair price without sacrificing quality. When you print something, it’s an opportunity to involve more senses than digital or screen-based media. You have something that’s real that people can touch and hold in their hands. We strive to make real partners in our customers. We don’t want to print just one job for anybody. Our success is born of theirs. 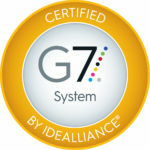 We are G7 certified as well as the only Quality Level One GPO printer in the intermountain region. Our printing is exceptional while our roll sheeter and bindery set us apart from the competition. While our press work is exceptional the roll sheeter allows us to buy paper at a lower cost and cut each job to a custom size. 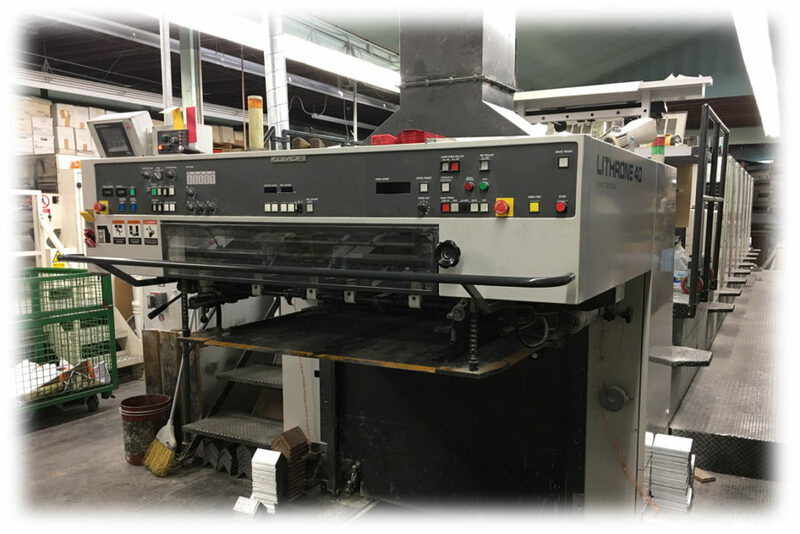 Then our book bindery takes over with oversized folding capabilities, perfect binding, saddle stitching, coil binding (plastic or metal), double wire loop binding, map folding, scoring, perforating, punching and drilling. We take pride in working closely with our customers and pay special attention to unusual or complex requirements. 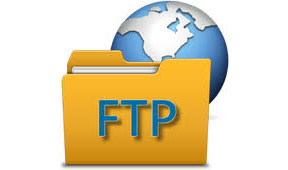 Click here to upload a file to our FTP. Contact us for your username and password. Click here to see printing samples we have done.